These pillow cases are made of 100% mulberry silk which reduces the amount of moisture absorbed from your face. 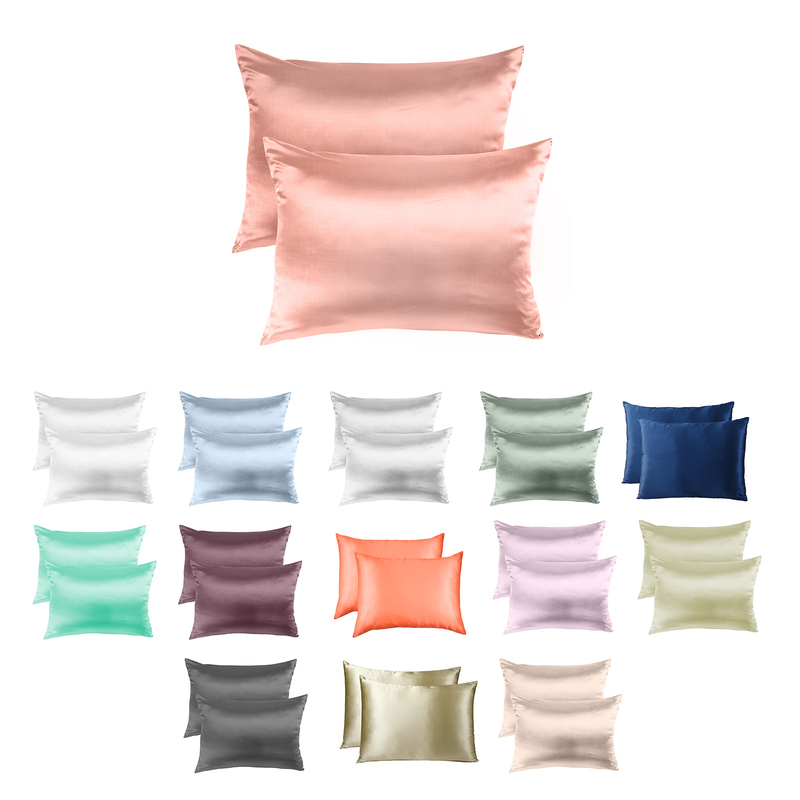 They're hypoallergenic and come in 7 colours. 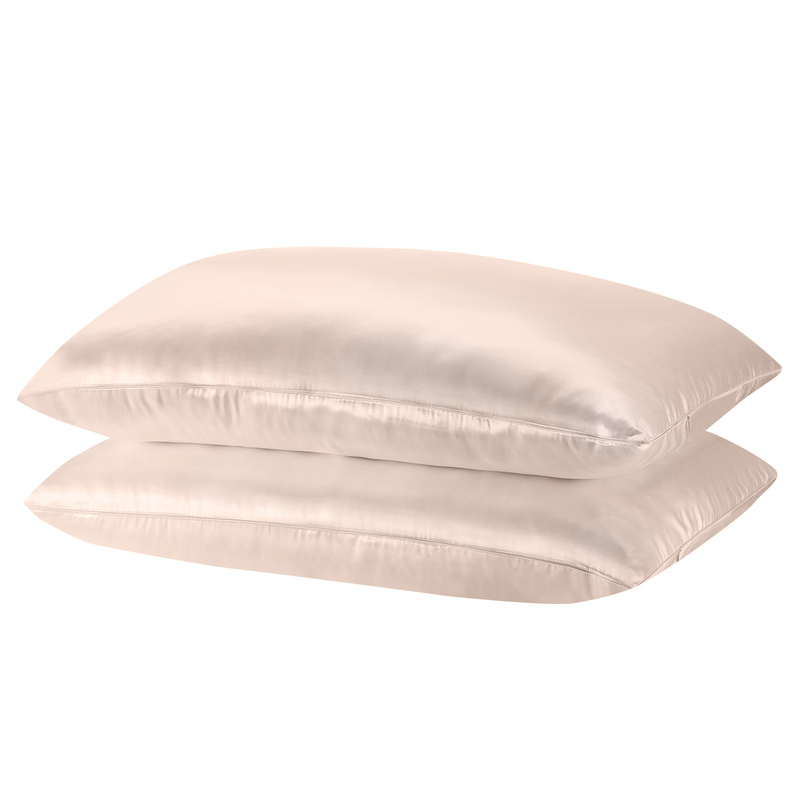 If you're after a luxurious beauty sleep experience in your own bed then look no further! 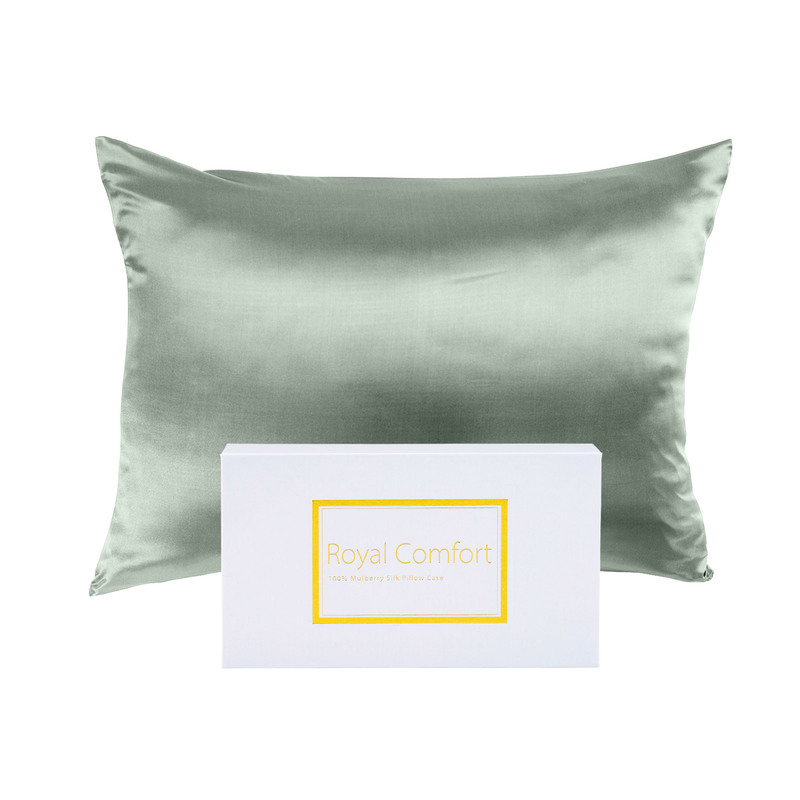 The Royal Comfort Mulberry Silk Pillow Case Twin pack has been crafted to make you look and feel great in the morning. Silky smoothness aside these pillowcases have some benefits including Reducing the amount of moisture absorbed from your face leaving you fresher in the morning. Naturally hypoallergenic and breathable it regulates temperatures so you get that cool pillow feeling during summer nights. Feel and look like a princess or prince everyday! 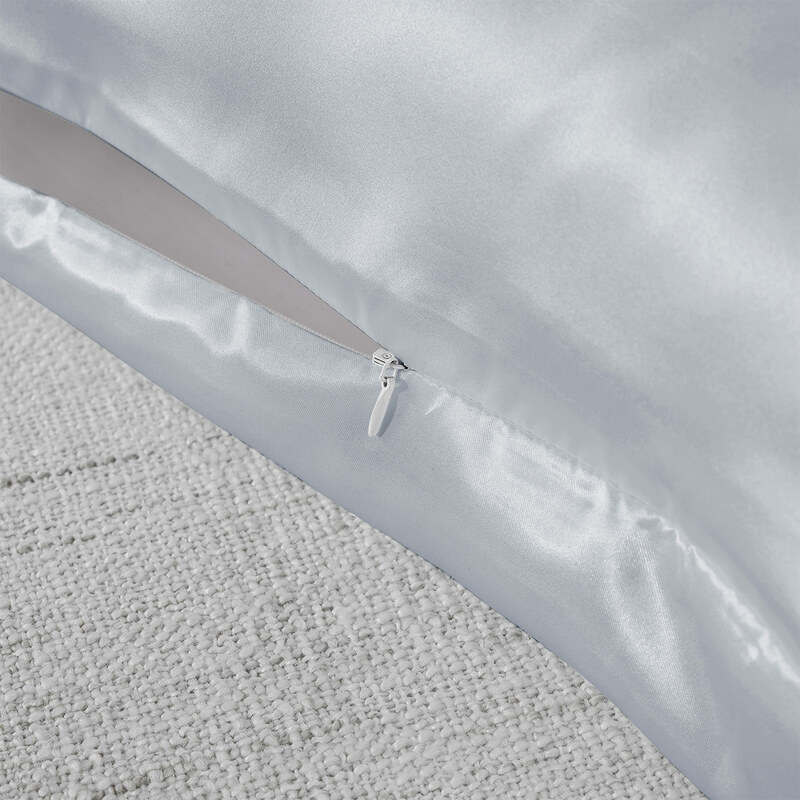 One side is crafted with 100% Mulberry silk while the other is a non-slip material. 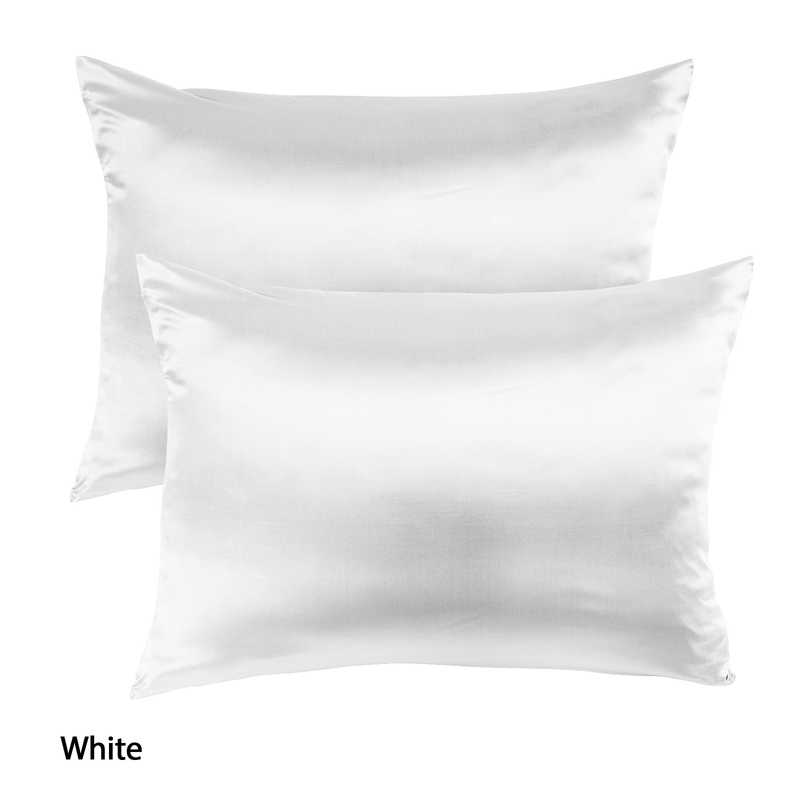 Each pillowcase measures 51 x 76 cm fits most standard bed pillows. 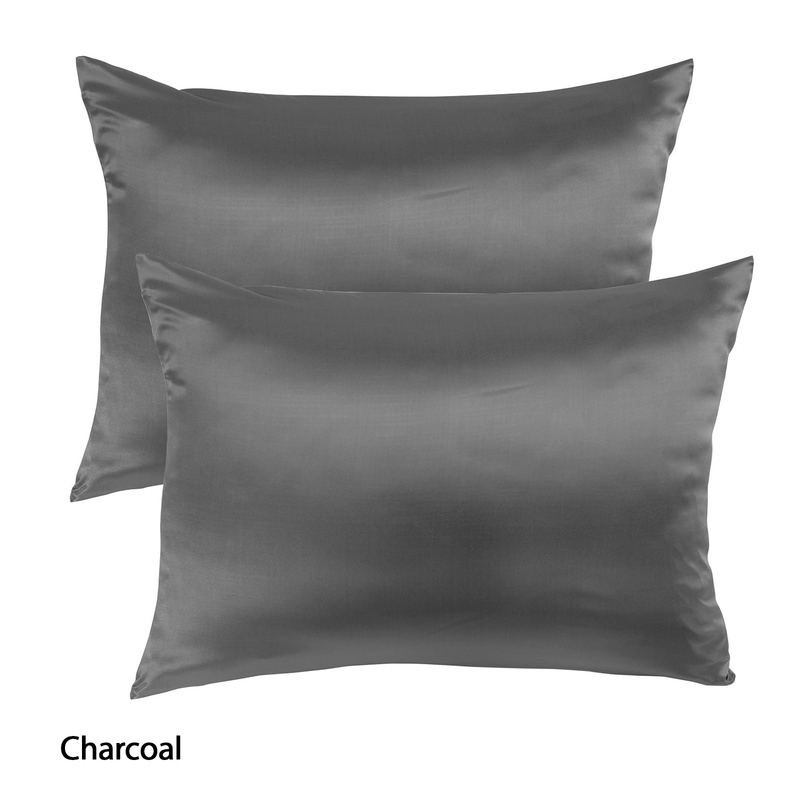 Beautiful pillowcases, being sold at a beautiful price! Very happy with the quality of the product, thanks. 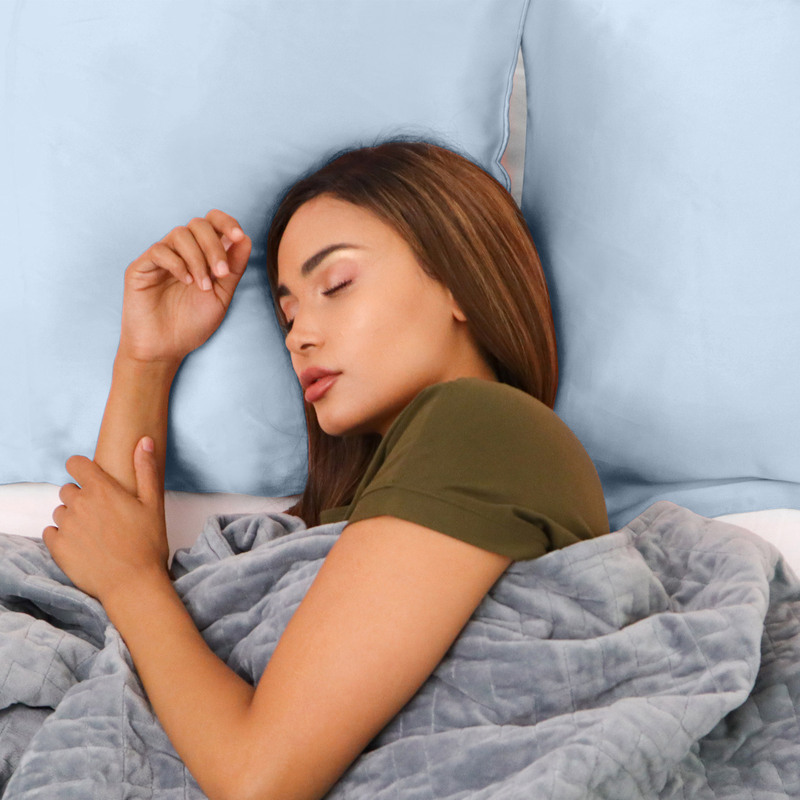 Honestly just as good if not better than the $80 Shhh Silk pillowcases I bought. Will buy these again! These are fabulous. The quality of the silk is very good. The colour is just as I’d hoped. very deep and rich blue. 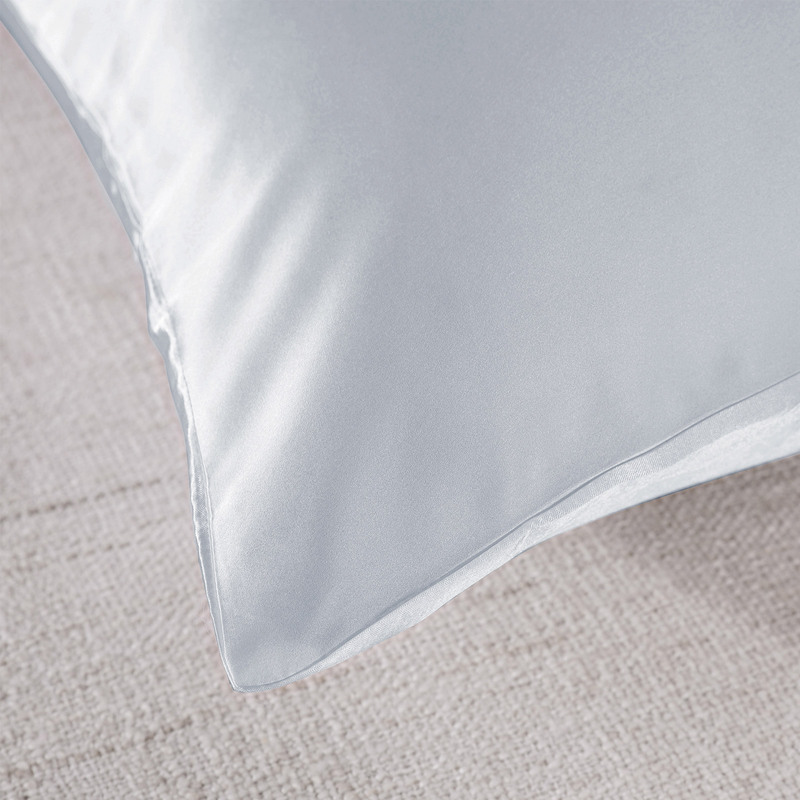 Luxury and comfort in the perfect package ! 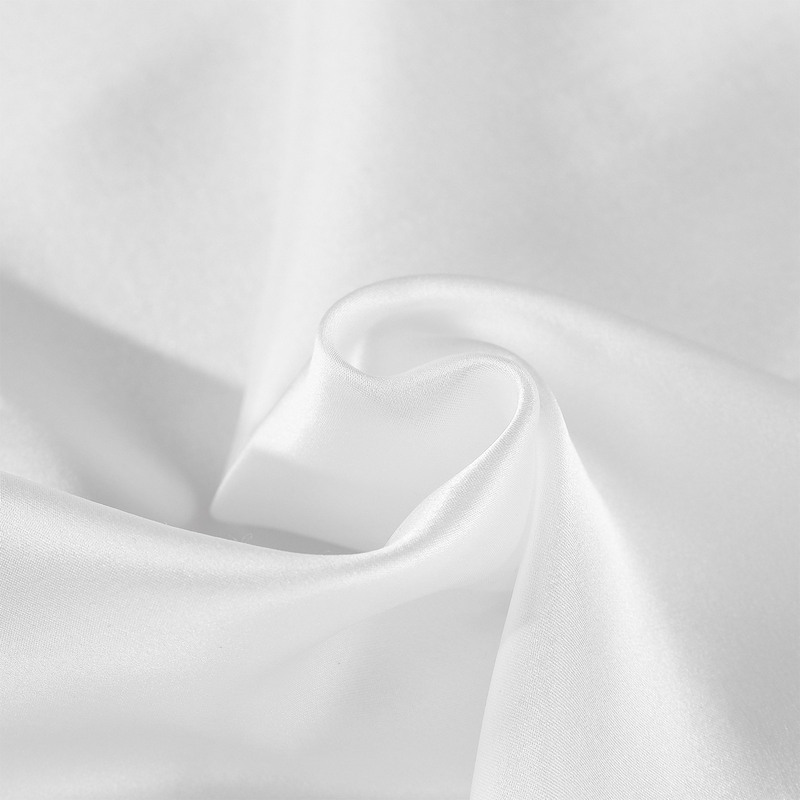 The quality of the material, the colour and service are exceptional. Thankyou. 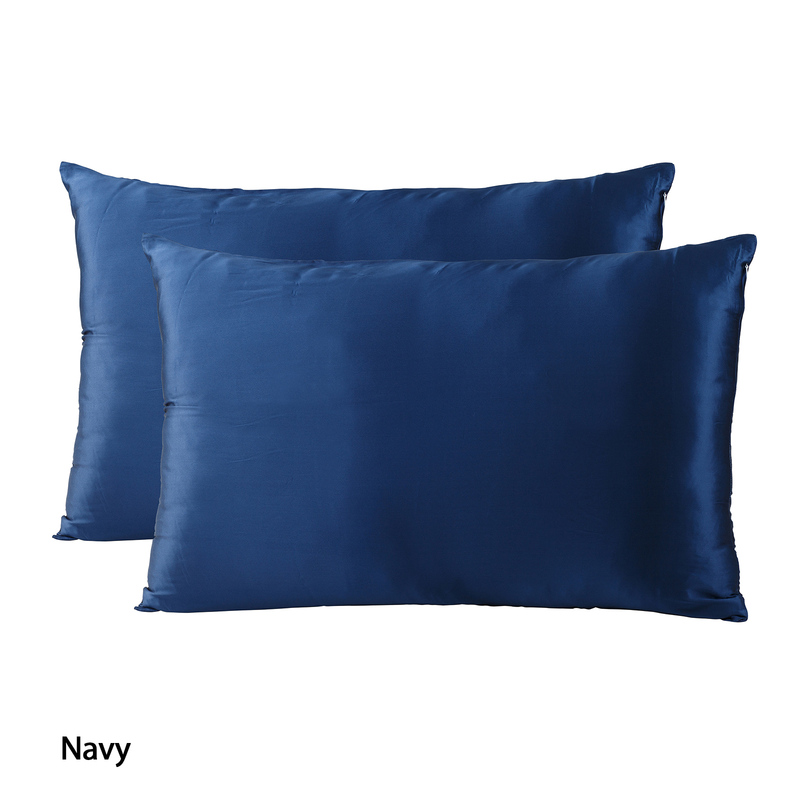 Delivered on time, lovely goods, they are in use all the time and don't slip off the pillows below them, love the zippers. They wash well also.